Global car and light commercial vehicle sales fell by 0.5 percent in 2018 – the first market slump since 2009. 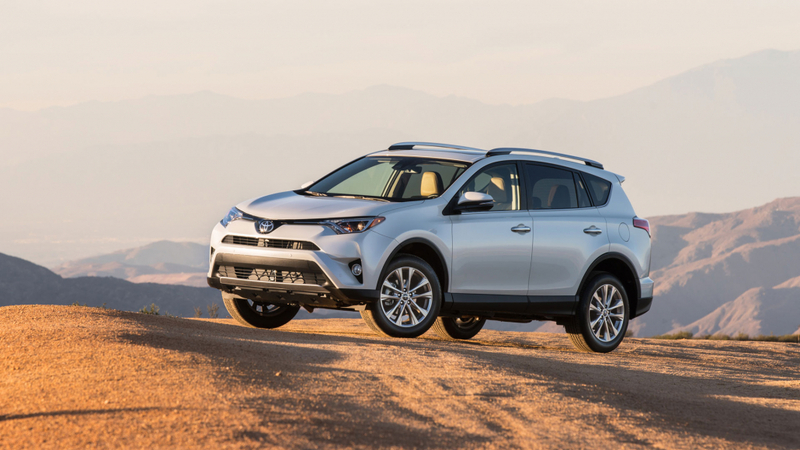 Of the 86 million vehicles sold across 54 key markets, a massive 30 million were SUVs – giving this segment a strong 36 percent market share. 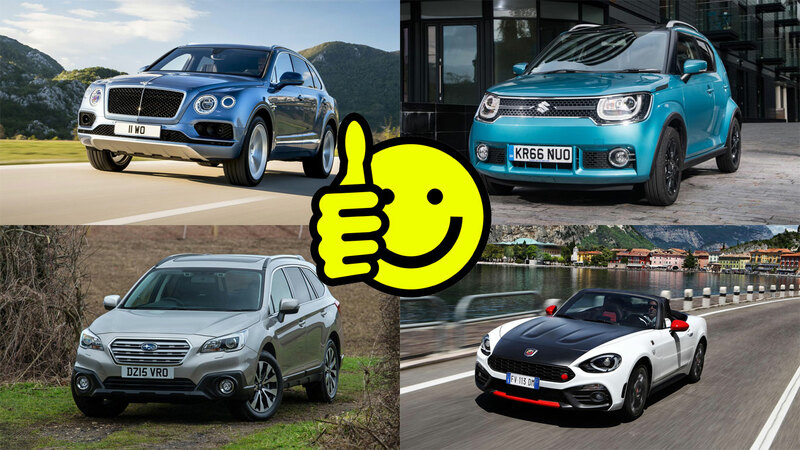 Now, using data supplied by JATO, we can reveal the world’s biggest car brands, based on overall registrations in 2018. The results are presented in reverse order. Baojun is a Chinese car manufacturer jointly owned by General Motors and SAIC Motor. Founded in 2010, the company produces a range of electric city cars, crossovers and MPVs. Thanks to stalling sales in China, registrations were down 13 percent in 2018. Citroen is celebrating its 100th anniversary in 2019, but sales plateaued in 2018. However, the French company recorded 825,000 registrations in Europe – the highest sales volume since 2011. 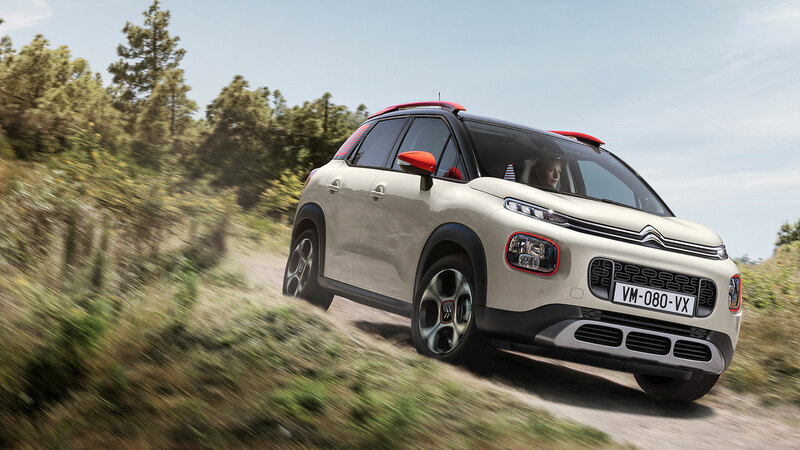 The Citroen C3 Aircross (pictured) has found 160,000 homes since its launch in October 2017. The French PSA Group completed the purchase of Opel and Vauxhall in November 2017, but registrations were down eight percent in the first full year. 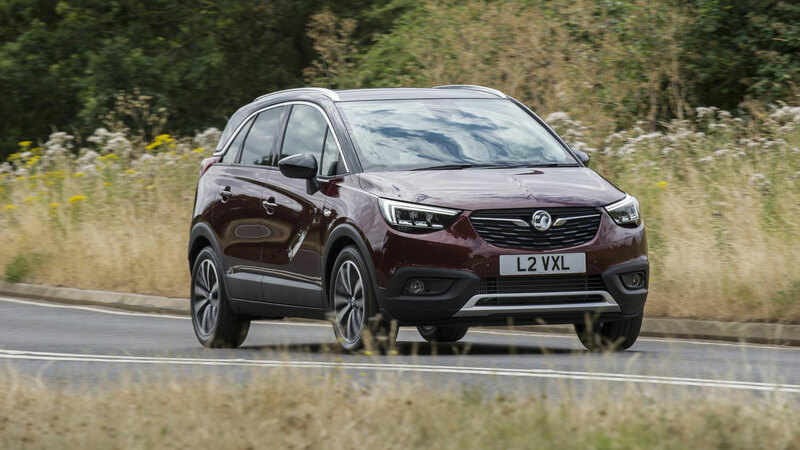 On the plus side, Vauxhall/Opel reported a 4.7 percent profit margin in 2018. 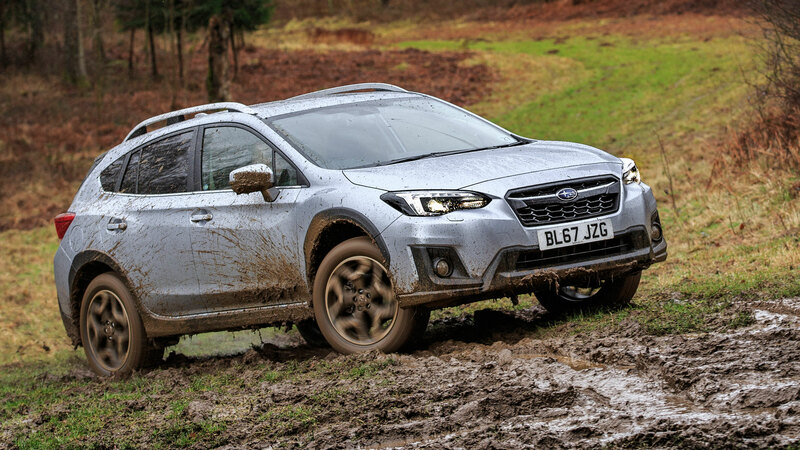 Subaru is a niche player in Europe, but the brand remains incredibly popular in the U.S, where it has just reported 49,081 vehicle sales for February 2019 – the best February in the history of the company. 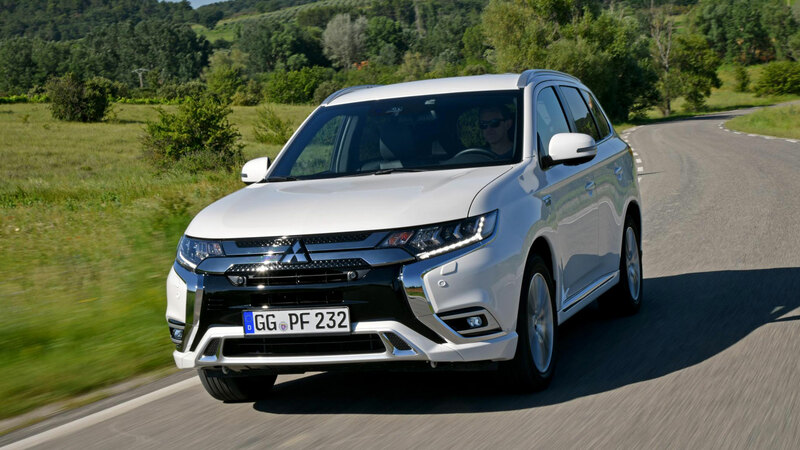 Of the million or so global registrations in 2018, 680,000 were in the U.S.
JATO is reporting a 24 percent increase in registrations for Mitsubishi – the best performance in the top 25. 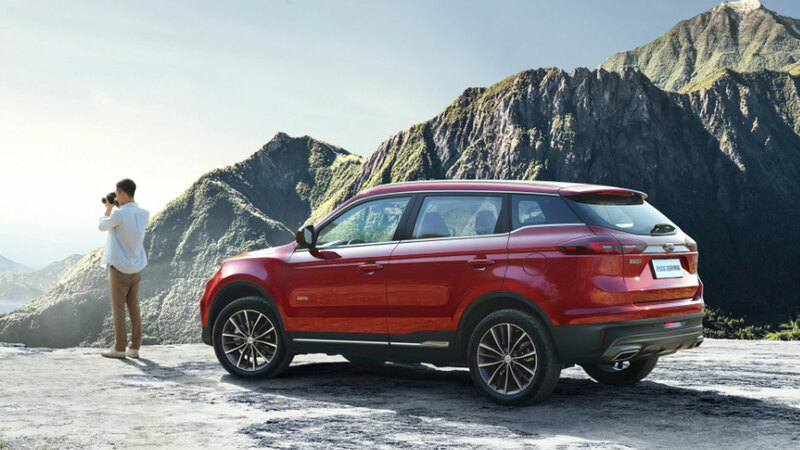 The company recorded double-digit percentage increases in Japan, Europe and North America, aided by the likes of the Eclipse Cross SUV and Outlander PHEV. 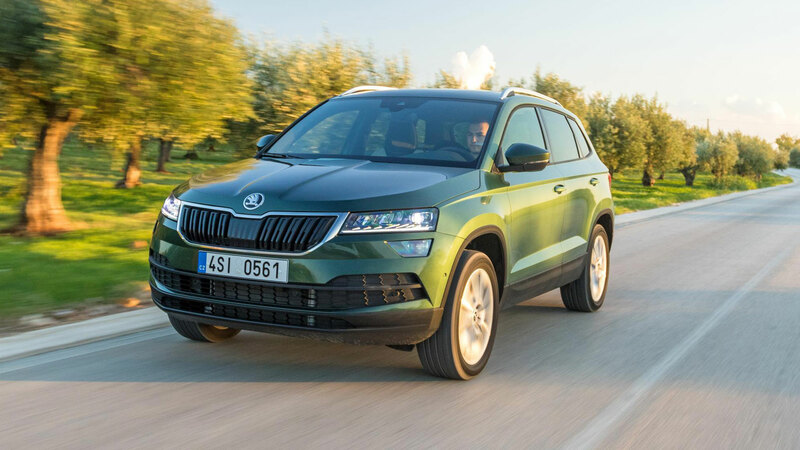 It was another good year for Skoda, with registrations up five percent, as the Czech brand delivered more than one million vehicles for the fifth consecutive year. The Kodiaq and Karoq are the current growth drivers, but the pair will soon be joined by the new Kamiq. 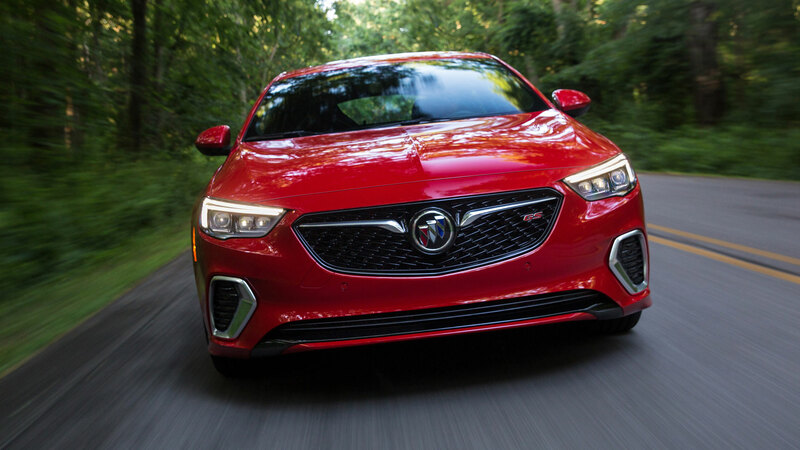 Buick registered 1,465,823 cars in 2017, but sales were down nearly 175,000 units in 2018. 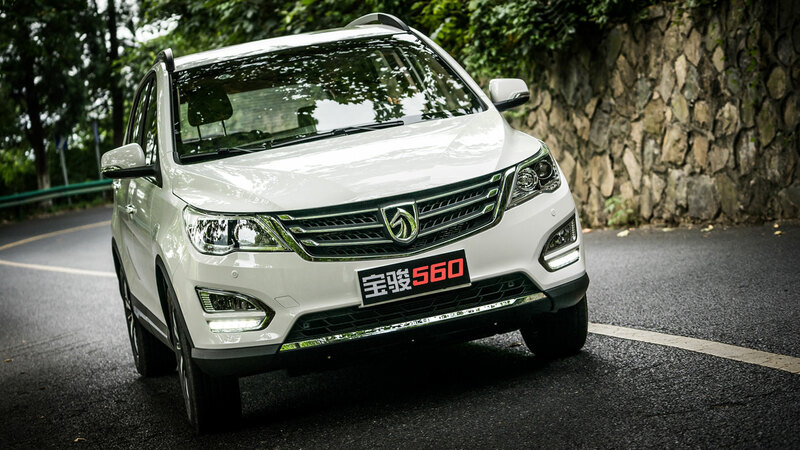 With a heavy reliance on the U.S. and China, the GM brand is exposed to the current market trends. 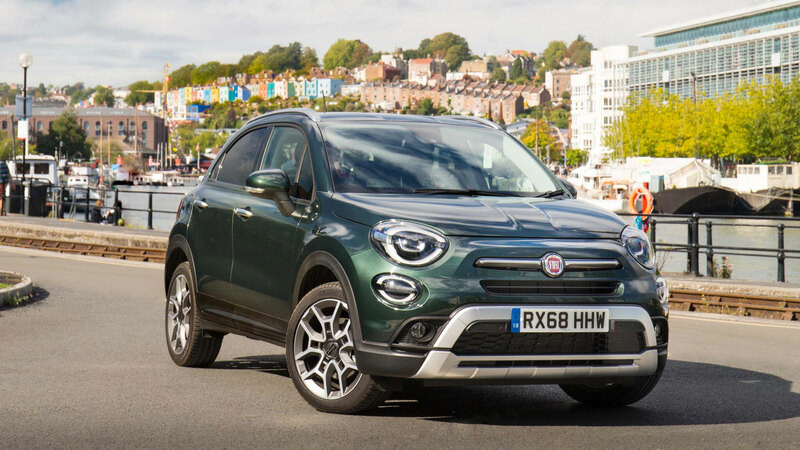 Fiat is a company in desperate need of a shot in the arm, with registrations down eight percent. Could the Centoventi Concept – one of the surprise stars of the 2019 Geneva Motor Show – deliver a giant Panda-shaped pick-me-up? Here’s hoping. Geely builds a range of saloon cars and SUVs, and is investing heavily in an electrified future. 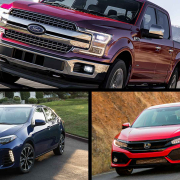 Registrations were up 11 percent in 2018. 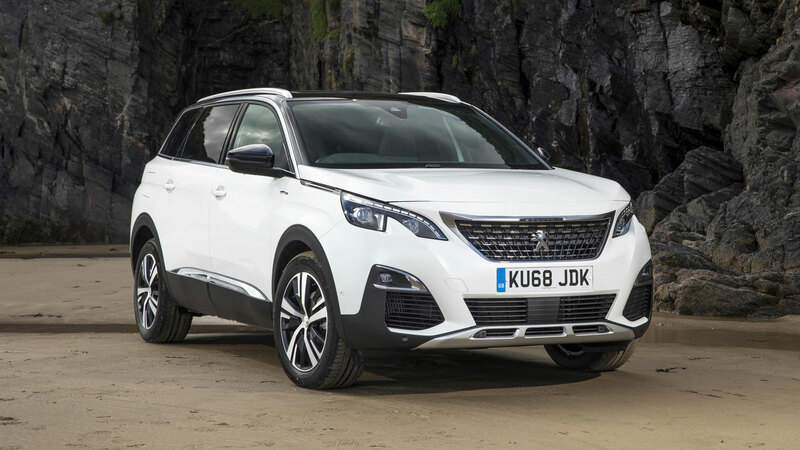 There was no such increase for Peugeot, with registrations down four percent in 2018, but the company will be buoyed by the positive response to the new 208. 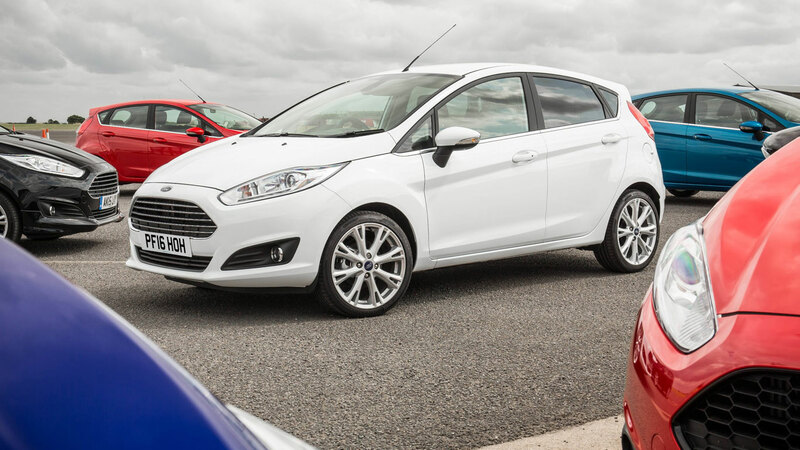 The supermini is a big seller in Europe and has the potential to reverse the decline in 2019. 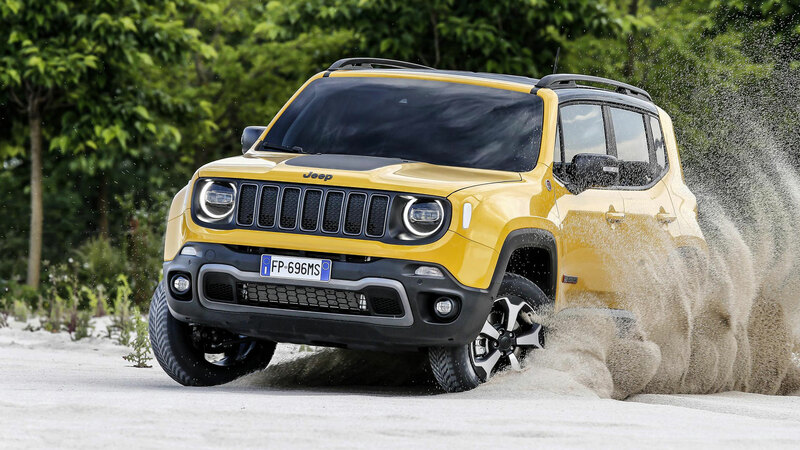 Jeep climbs three places to 15th, breaking through the 1.5 million barrier in the process. The off-road brand is in the midst of a major new product offensive, including an all-new Wrangler. Plug-in hybrid versions of the Renegade and Compass were previewed at the 2019 Geneva Motor Show. Mazda registrations were up a couple of percent in 2018, and we’re expecting more of the same in 2019. 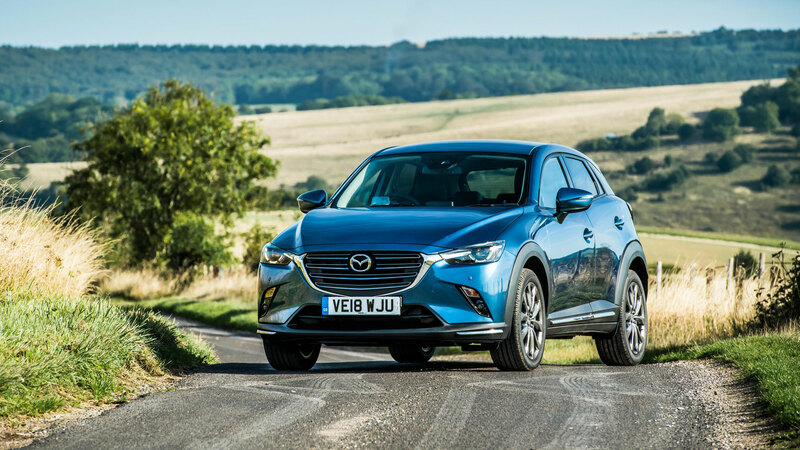 The Mazda 3 hatchback and saloon are capable of delivering strong sales, while the CX-30, unveiled in Geneva, will arrive later in the year. 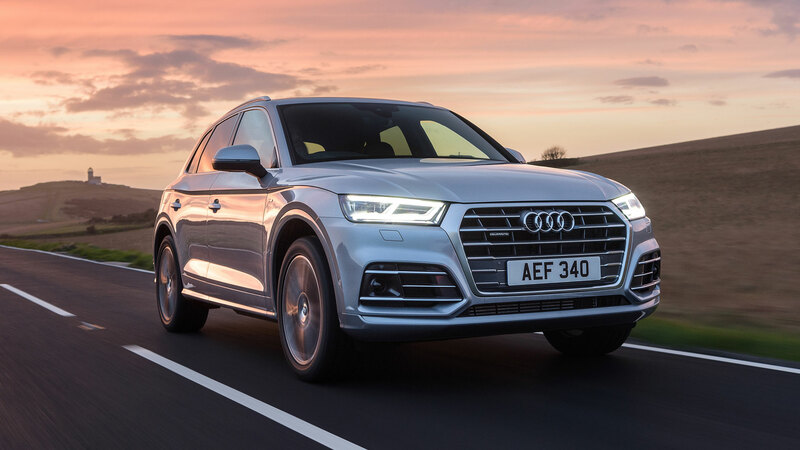 In contrast to Mazda, Audi registrations went down by a couple of percent in 2018. Of the ‘big three’ German brands, Audi was the only company to see a decline in sales. BMW sales were up two percent, with the Bavarian company the first one on the list to break through the two million barrier. 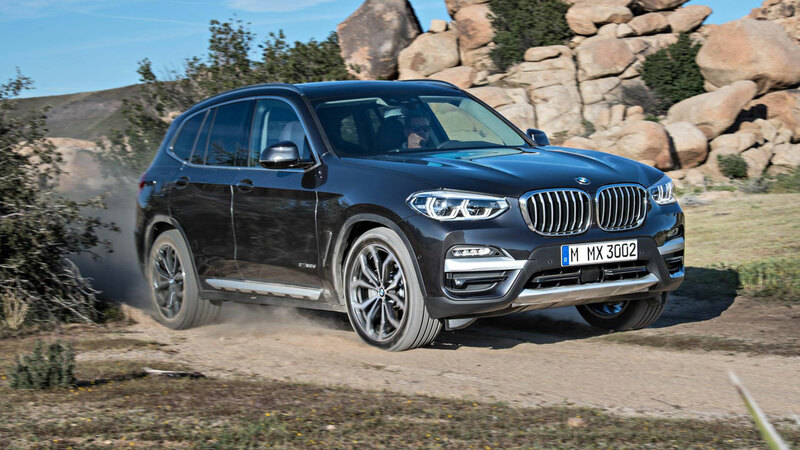 New products for 2019 include an all-new 3 Series, X7 luxury SUV and a facelifted 7 Series. 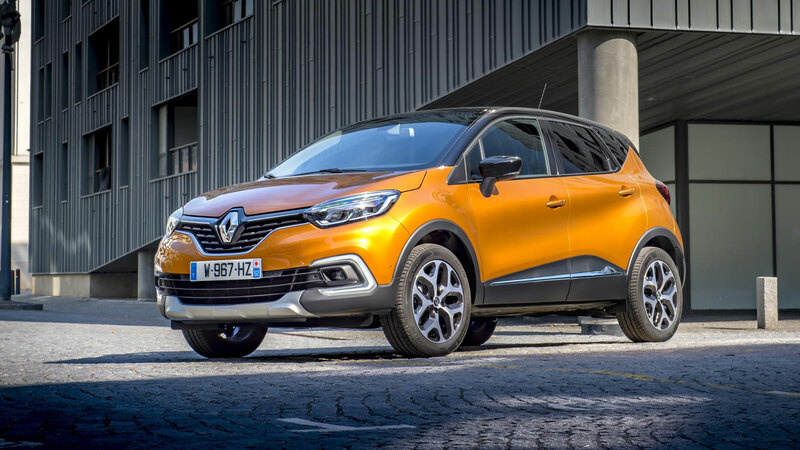 Renault remains the biggest French brand in terms of registrations, with the Captur and Clio two of its product heroes. Sales were down three percent in 2018, but the launch of a new Clio should provide a welcome boost in 2019. 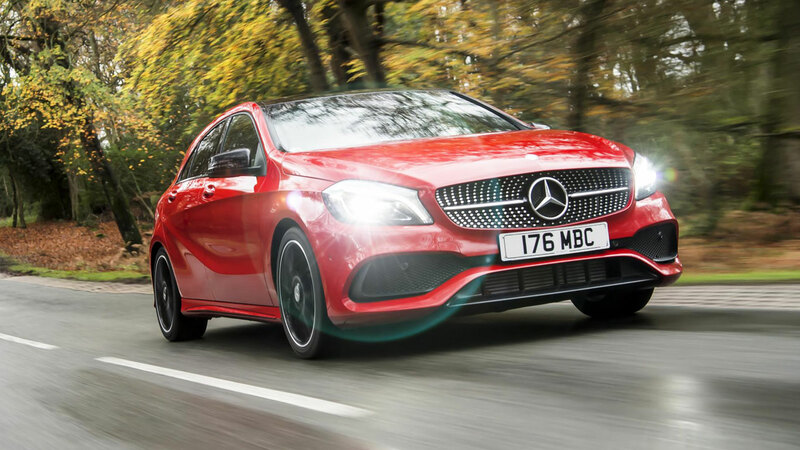 Mercedes-Benz offers more SUVs than any other manufacturer, which might explain why the company recorded a small increase in registrations in 2018. 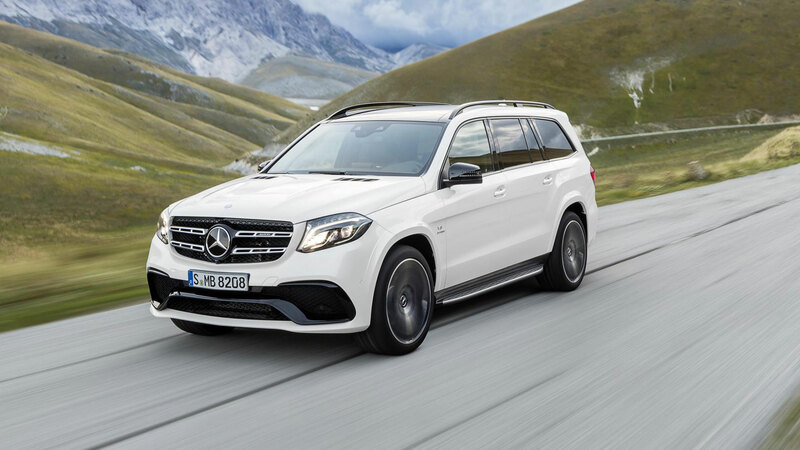 The SUV range includes the GLS (pictured) and GLA, with an all-new GLE about to hit the market. After a slump in 2017, Kia registrations were up four percent in 2018, as the Korean company leapfrogs Mercedes-Benz. 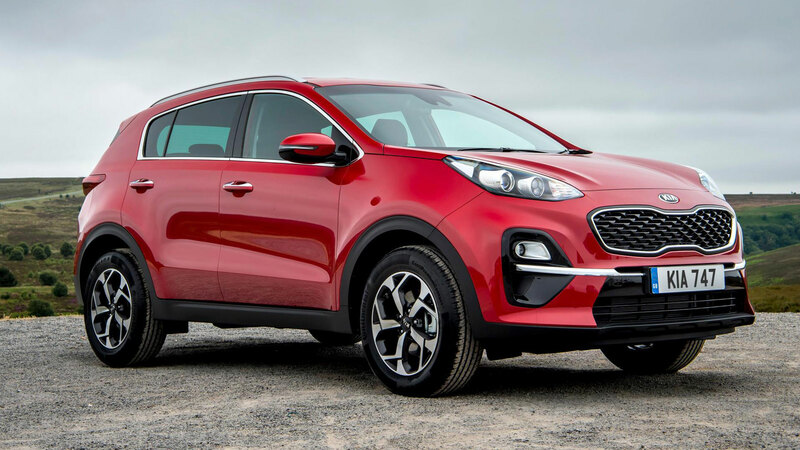 Kia sales hit the one million mark in January 2019 – less than 30 years after the first Kia was introduced to British motorists. Into the top eight, where we find the first company to register more than three million cars in 2018. 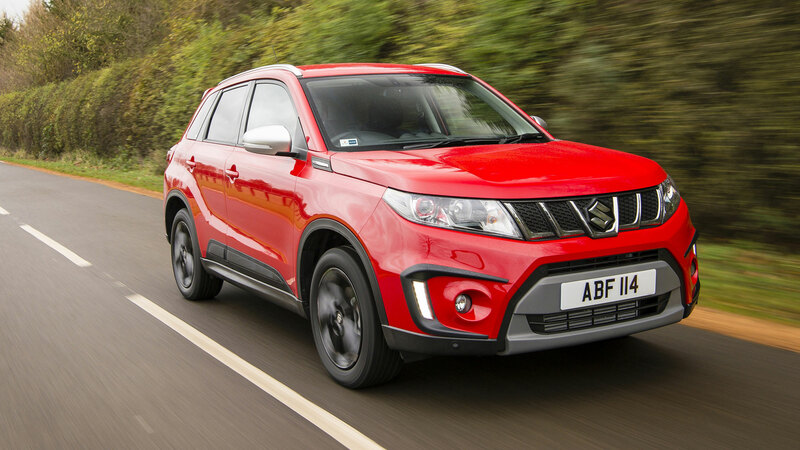 The Vitara and Swift are strong sellers for Suzuki, but the company will struggle to keep up with demand for the new Jimny. 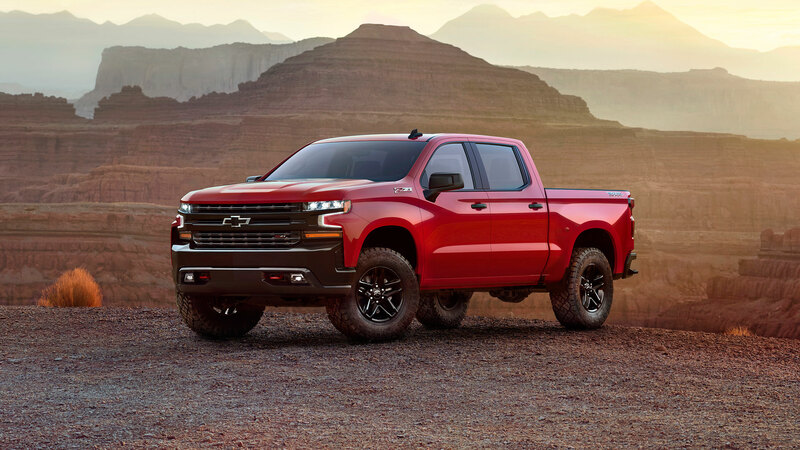 Chevrolet sales were down a single percent, but the company will take some solace from the fact that the Silverado was the second most popular pick-up and the ninth best-selling car in the world. Chevrolet shifted 650,000 units of the large pick-up. 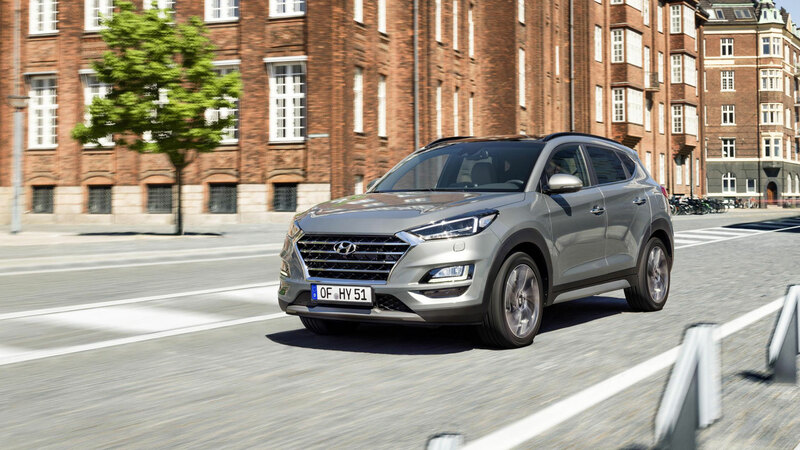 In common with its Korean counterpart, Hyundai recorded an increase in the number of registrations, up four percent in 2018. The Elantra and Tucson were two of the brand’s top performers. 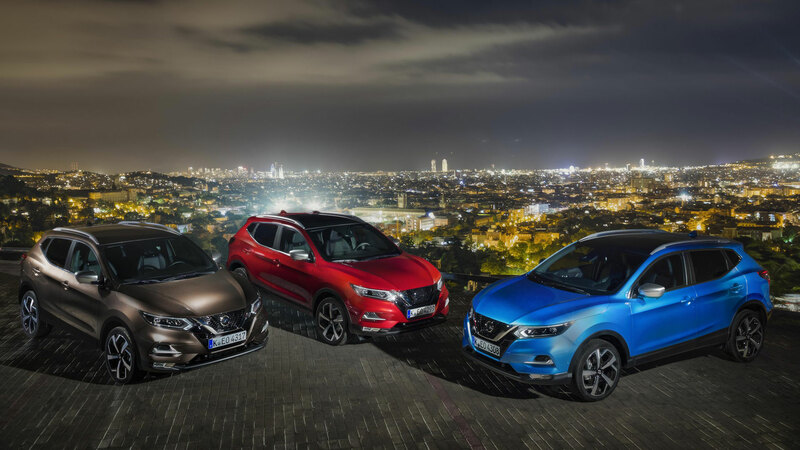 The Nissan cements its position as the fifth biggest automotive brand in terms of registrations, although sales were down a couple of percent. 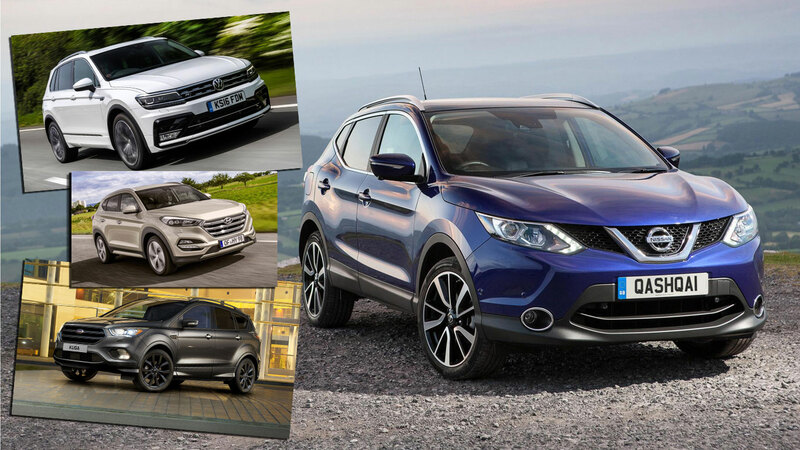 Meanwhile, the Nissan Qashqai was the fifth most popular model, with 771,145 units shifted in 2018. 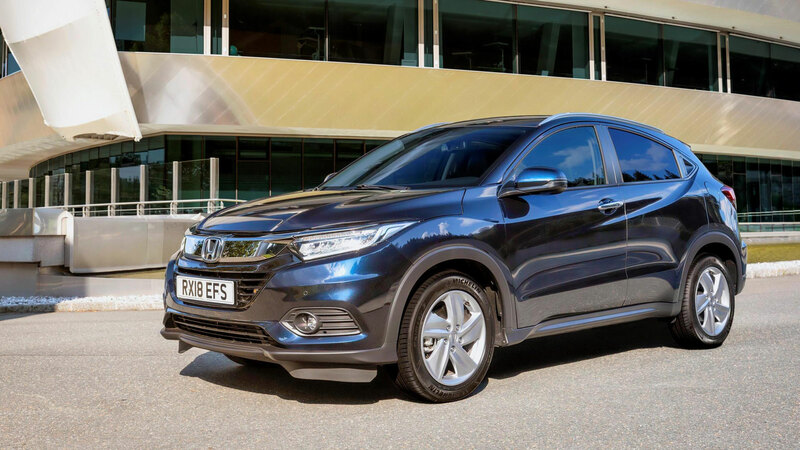 Honda registrations were down 1,652 in 2018, as the Japanese company came agonisingly close to matching its performance in 2017. 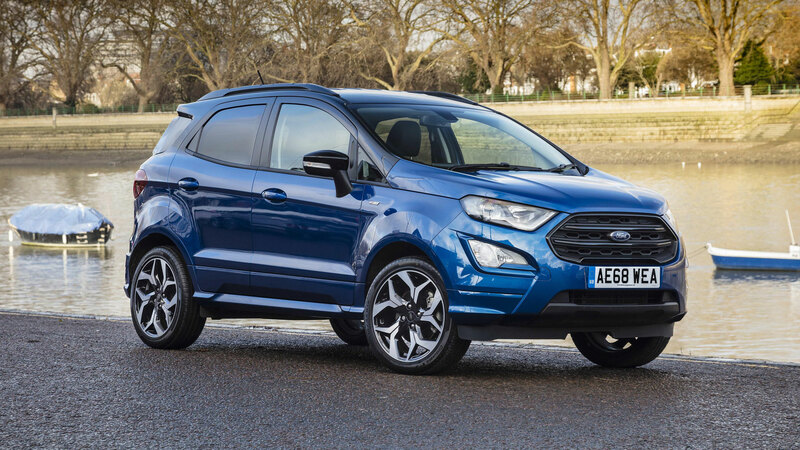 In 2017, Ford registered just shy of six million vehicles. A year on, that figure has dropped to 5.3 million – an 11 percent slump in fortunes. 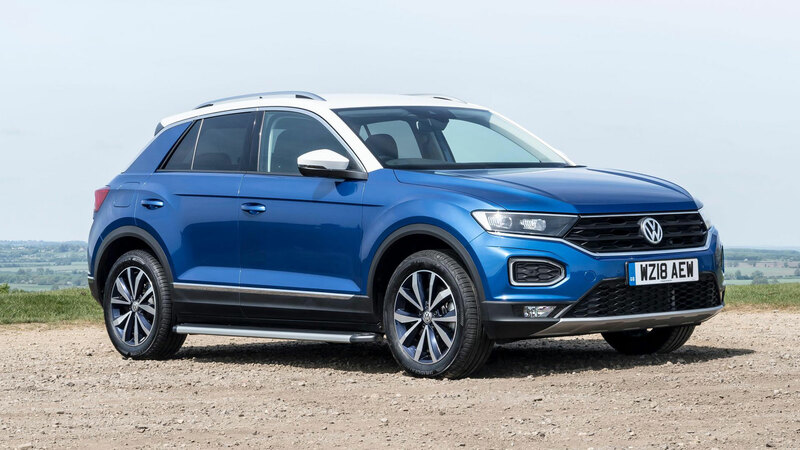 Sales of the Golf, Passat, Tiguan and Jetta were down in 2018, with only the Polo providing some light relief for Volkswagen. That said, overall registrations were up a single percent on 2017. By a sizeable margin, Toyota retains its crown as the biggest car manufacturer in terms of overall registrations, with the Japanese giant breaking through the eight million barrier. 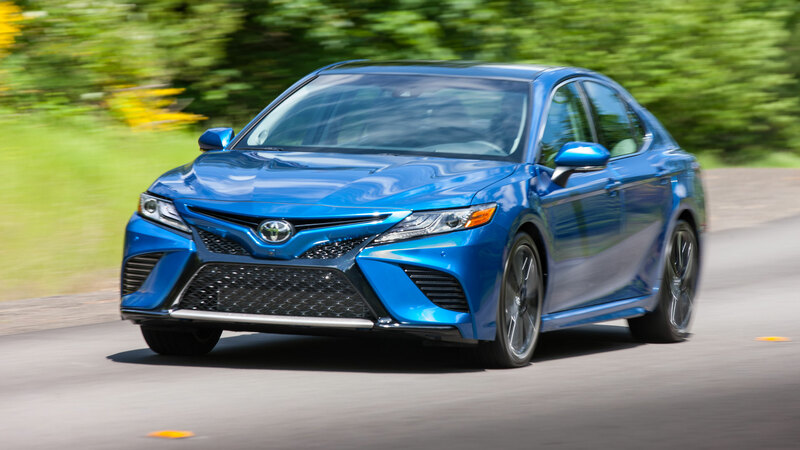 The Corolla, RAV4 and Camry are its product heroes.